A few years ago a friend of mine asked for some help in choosing her Mother of the Groom outfit. Many weeks were spent on this, tens of outfits tried on, and finally a gorgeous, floral designer dress was chosen. This was an expensive and exclusive garment, so all was well and there was much excitement as the wedding approached. When the day arrived, it turned out that the Bride’s Mother was wearing exactly the same dress. The moral of this story is to communicate with the Bride and all the other VIP’s involved with the wedding when it comes to looking good on the day. 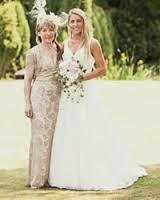 Mums have to choose their wedding clothes carefully as they are pretty much on show for the whole of the event. Here are some general tips on getting it right. It’s important to liaise with the bride, bridesmaids, and mother of the groom to achieve a coordinated look that will work well for photographs and with the overall theme and colour scheme of the wedding. • Your dress should colour tone in with the Bridesmaid’s dresses, For instance an outfit in lilac, plum or light blue would tone in with the bridesmaid’s dresses if they are wearing a lavender colour. • Try to avoid fashion fads and instead wear something that has timeless, classical elegance. A co-ordinated plain jacket and pattern dress could work, as can pale coloured suits with the outfit finished with a lovely hat. Remember the photos and videos will be around for a long time and you don’t want to look like a fashion victim. • Be careful with the fabric of your dress. Linen is lovely and cool but it does crease. Silk feels luxurious. It may be best to wear a mix of natural fibres such as cotton or light wool. • Finally ensure you are comfortable as well as stylish. Between greeting guests at the ceremony and reception, attending to the needs of the bridal party and dancing later, the bride’s mother has her hands full. Don’t wear anything that is tight fitting. It’s best to wear a medium-size heel when it comes to shoes. However, if you insist in wearing high heels, then slip a pair of fold-up flat pump shoes in your bag so that later on you can comfortably dance the night away. 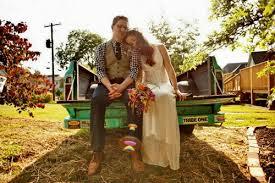 • fresh cut, garden flowers can be a more affordable yet perfect accessory to your country style wedding. 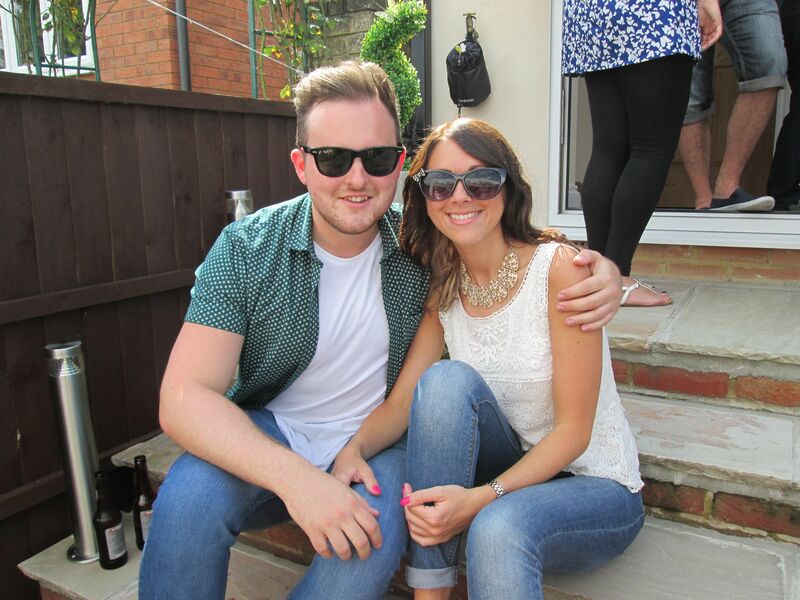 If you or your friends or relatives are keen gardeners, why not grow your own and pick them fresh for the wedding! • hessian is another wonderful and useful wedding accessory – use it as table runners or decorate your old jam jars with it; you can even wrap it around the stems of your floral displays around your wedding venue. The opportunities are endless! 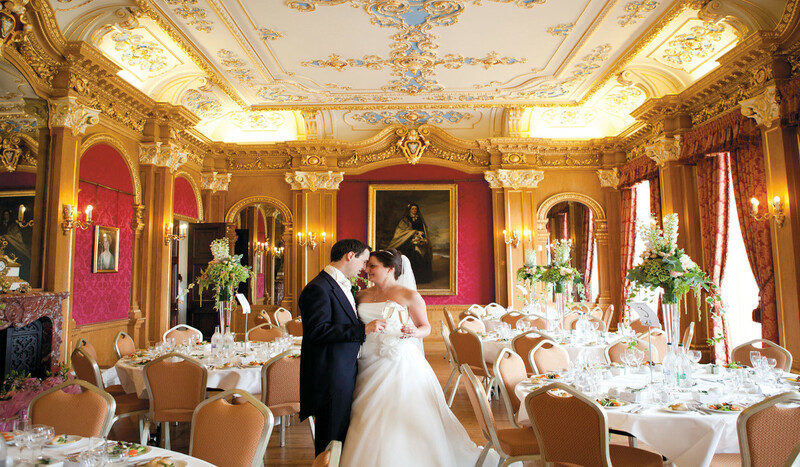 Stunning wedding venue, Hylands Estate, Chelmsford, is basking in glory once more as it has been awarded the title ‘44th best place to wed in the UK’ by luxury bridal magazine, Brides. 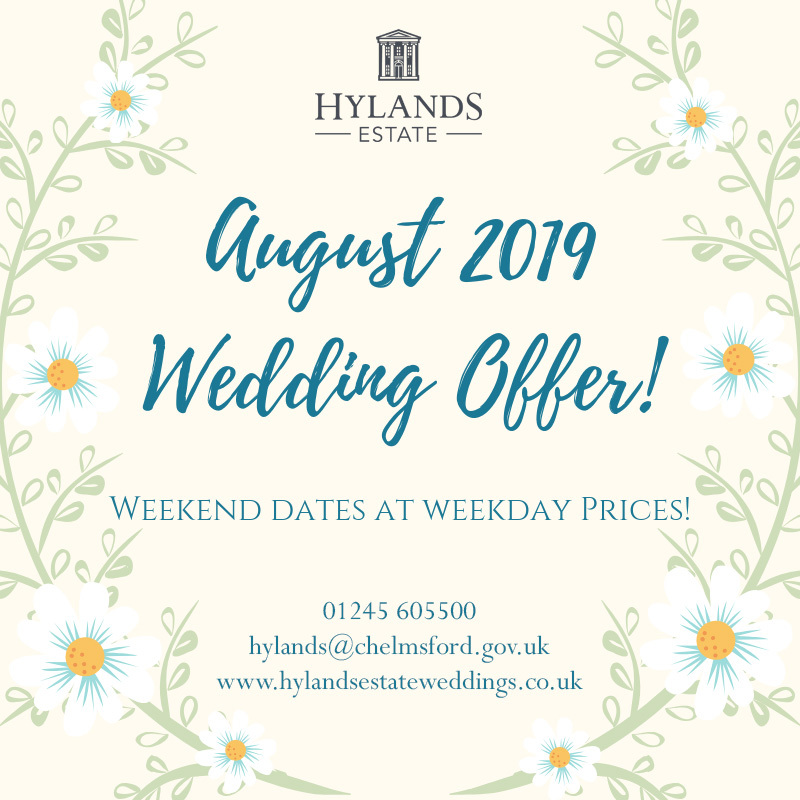 The Conde Nast publication, home to the likes of Vogue, gave its top 70 places to tie the knot in a special spring feature and Hylands was the only venue in Essex to make it on the list. Hylands Estate recently won Best Wedding Venue (Heritage) in Essex in 2014 and has also been shortlisted for a host of other awards too. The spectacular contemporary Grand Pavilion allows Hylands to accommodate a wide range of weddings, including cultural weddings too. The pavilion can accommodate up to 300 people and offers the latest in style and sophistication with romantic lighting and creates an ideal space for large receptions.